/ˈtalənt/ noun 1. Natural aptitude or skill. Looking to add a little extra to your event? We have talent that will help make any event a success. 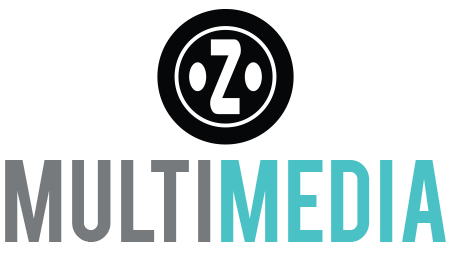 With our roster of DJs and Bands to choose from, we can enhance your event’s overall experience. For more information contact us! PLEASE REVIEW OUR TALENT. ANY CHOICE IS GOING TO MAKE AN IMPACT ON YOUR EVENT! 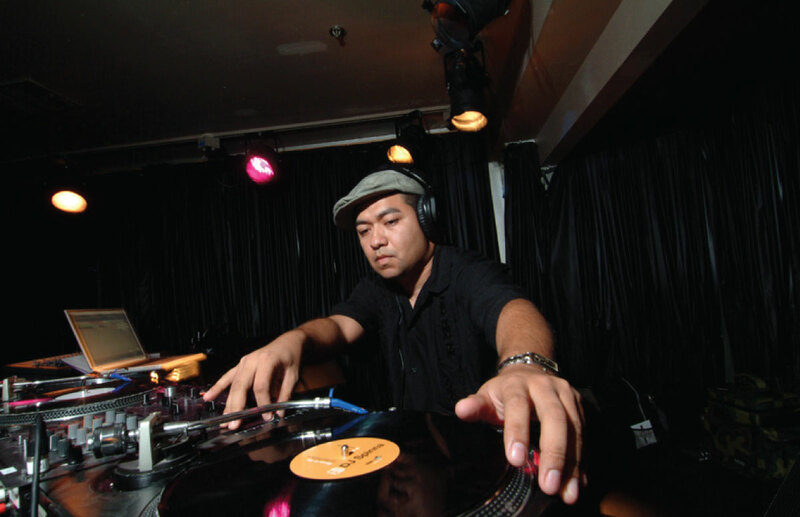 Los Angeles based DJ, Steady P, is one of the fiercest open format party rockers/turntablists to hit the scene. 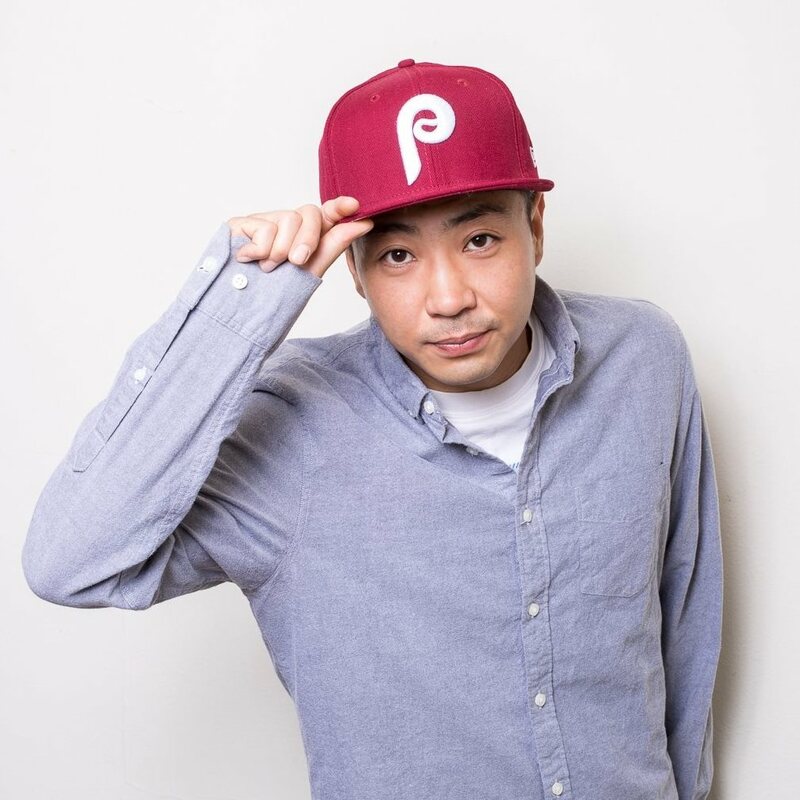 Influenced by the immense Los Angeles Hip Hop, turntablist and dance music culture, DJ Steady P began to shape his craft in early 2000 where he first gained experience and exposure playing mobile gigs and local house parties. Now a fixture of Los Angeles’ nightlife scene, DJ Steady P strives to create fresh ways to push the boundaries and take DJing to new heights. From his eclectic musical taste to his quick and seamless mixing ability, DJ Steady P’s versatile style captivates audiences and keeps dance floors buzzing. From his hard-hitting remixes to his swift execution and style, DJ Steady P is relentless and guaranteed to be a hard act to follow. Casa De Calacas a predominately Mexican-American suburb has churned out talented groups for decades on end. It’s no secret the bar has been set high for the historically rich music scene of East L.A. From industry icons like Los Lobos and Tierra, to Grammy winning globe-trotters, Ozomatli and La Santa Cecilia, the task of carrying the torch can be daunting. 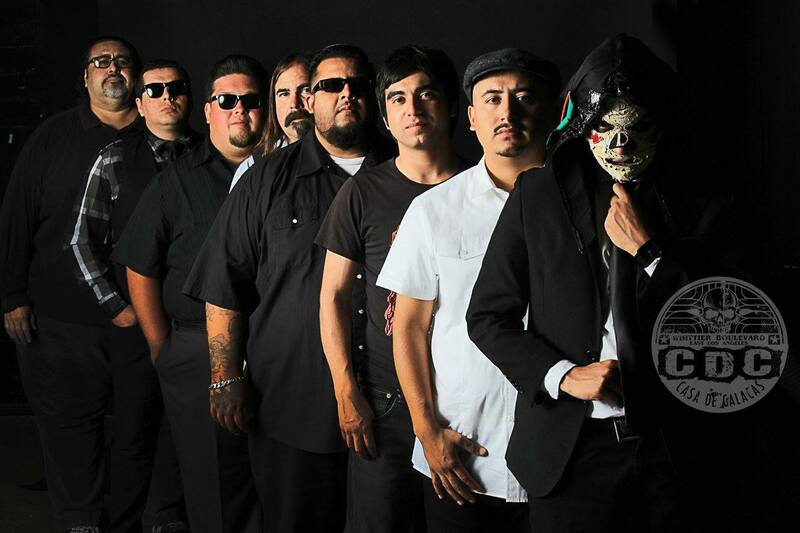 Casa De Calacas offer their own version of that distinct “East LA” sound. With influences from varied ends of the musical spectrum, Casa De Calacas exist somewhere between a house party DJ and that vintage jukebox playing your favorite latin jams at a late night at the taco spot. Jack Monforte is an accomplished DJ, music curator, producer, and audio-visual engineer with a thirty-year career spanning Los Angeles, Anchorage, Miami, New York, and other countless cities. Monforte was born in Merida, Yucatan, Mexico, and raised in Los Angeles, where his career cultivated in the early 80’s as a breakdancer and Graffitti artist. Although shaped by L.A.’s emerging vibrant Hip Hop scene via legendary youth center known as Radiotron, it was during this time that he also began experimenting with emerging music genres, ranging from New Wave to House. By the age of twenty-two, he relocated to Anchorage, Alaska, where he pioneered underground dance parties to the city’s masses. Returning to Los Angeles, he began producing and releasing music through a dance label that he co-founded called Soulplanet Recordnigs, which was embraced by dance music fans worldwide. Thanks to his diverse talent, he has DJ’d for diverse roster of clients, like Matt Kemp of the LA Dodgers, The NFL Rookie Premier, HBO, Anchorage Museum of Art, The City go Los Angeles, Grand Park LA, and countless nightclubs and underground venues. Besides his musical accomplishments, his Graffiti works is also featured in books like The History of Los Angeles Graffitti, and the LA Liber Amicorum project for the Getty Research Institute. Jack will be bringing unique, artistic, and refined sound spinning various genres of music. SOTO has emerged as one of the hottest Latin – Funk – R&B – dance bands of the millenium. 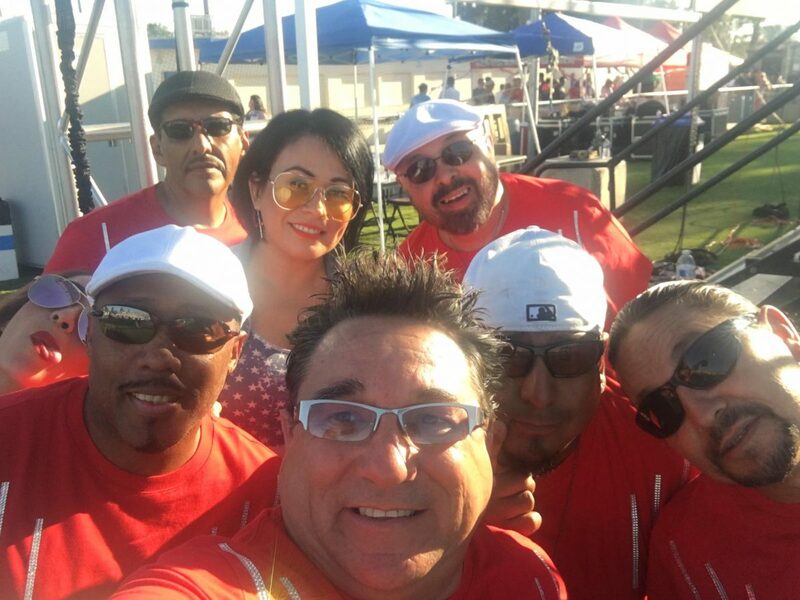 Soulful Ballads, Latin rhythms, hot dance grooves and High-energy choreographed stage shows, has made SOTO the most entertaining musical group of today. SOTO, a Latin American musical powerhouse is a self-contained group, which includes family members and founders Bruce & Artie Soto! Based out of Norwalk California, the brothers started their own dance band and would perform at school talent shows, school dances, fundraisers, weddings, night clubs and eventually made it to concert tours in which they have worked with groups such as EARTH, WIND & FIRE, PATTY LA BELLE, DION WARWICK, JAMES BROWN, PONCHO SANCHEZ, TITO PUENTE, TEENA MARIE, WHITNEY HOUSTON AND MARC ANTHONY just to name a few and can be seen with Ricky Martin on his “One On One” Asia MTV special as his back up band. SOTO has traveled throughout the world including, HONG KONG, THAILAND, SINGAPORE, INDIA, INDONESIA, GUAM, SAIPAN, HOLLAND and was the first Latin American band to perform in BEIJING CHINA. SOTO has also completed several USO Tours in which they have performed for the brave men and women of our troops in KOREA, JAPAN & EUROPE and most recently in IRAQ and AFGHANISTAN. Book today and give your attendees the experience and excitement of SOTO’s live stage show. “It’s non stop energy that will have you singing and dancing all night long!”, happy client testimonial. Born in Tijuana, MX. raised in South Los Angeles, CA. Ricardo VDJ Pepper is a truly international DJ and musical influencer with a background that reflects this through his experiences with record labels, radio stations and music promotions. Since his days as a DJ in legendary clubs such as Florentine Gardens, The Grand Ave, Camachos, JC Fandango, Conga Room, Planet Hollywood in Las Vegas and as current resident at The Mayan since 2005, he has charmed our hearts and moved our bodies. Not to mention being co-founder of the famed DecaDance parties and amusing us weekly with Radio appearances (Ritmo 98.3FM, Power 106, FLO 107.1FM Denver, CO., Super Estrella 97.5). 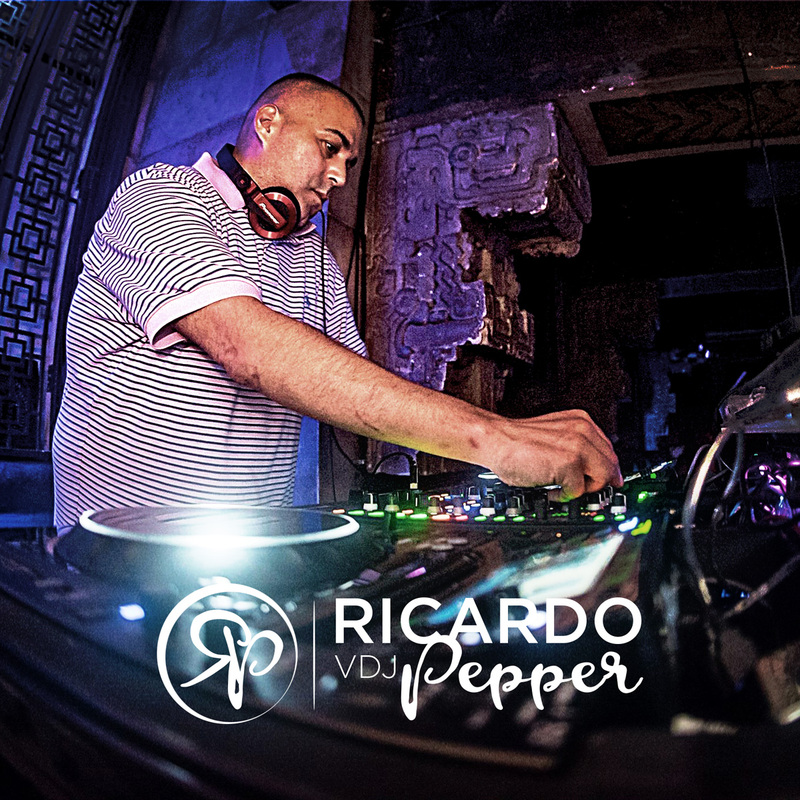 Since 1990, Ricardo VDJ Pepper has fine tuned his eclectic sound by specializing in latin roots, from Reggaeton, Cumbia, Merengue, Bachata, Rock en Español, Regional and dance clubs mixes. When he’s not in the studio, he regularly tours across the US and abroad – often appearing at high profile events in diverse locales such as Mexico, Costa Rica, China to name a few. Most notably, he helped corporate brands with opening performance at Univision Deportes and Latin Grammy Street parties. VDJ Pepper continues to maintain his role as an influencer in the US music scene and is a regular contributing. With a background as impressive as VDJ Pepper it easy to assume he would be content to sit back on his success. But this long time DJ and industry insider is still focused on pushing forward to new opportunities and challenges. Given his track record to date, the question isn’t can Ricardo VDJ Pepper do it, but what will he do next! Santos de Los Angeles began his music career in 1998 performing with Latin Reggae group Yerba Tribe, during his first year at UCLA. Born in Jalisco, Mexico, but raised in the streets of Los Angeles, Santos grew up surrounded by violence and crime. Raised by a hardworking single mother, developed a strong hunger in Santos that has led him to try and find an exit from poverty, and make his way to college. 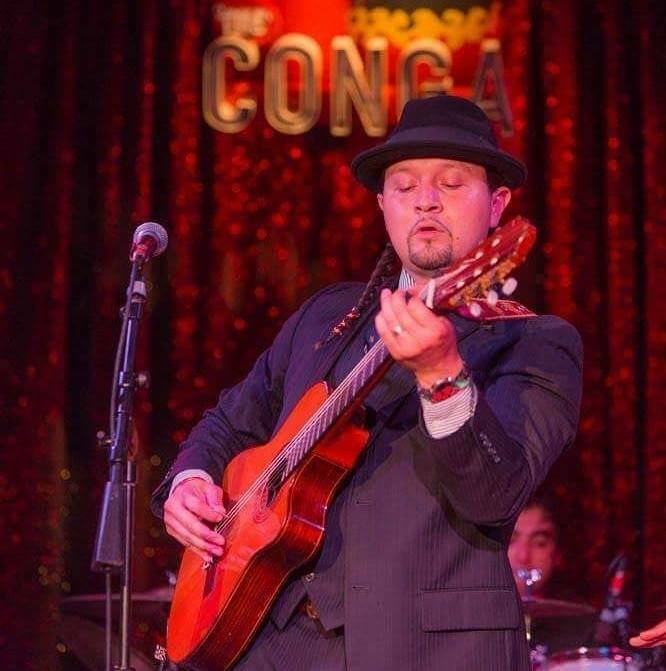 Learning to play guitar at the age of 13, Santos refined his musical ability performing with Mariachi and singing Latin Boleros giving him an outlet to express his inner passions and frustrations. Santos de Los Angeles debuted his first album Yerba Tribe-Love and Revolucion, independently in 2003, and won the Latin Alternative Music Conference’s Battle of the Bands hosted by Bacardi Silver. Since 2005, Santos de Los Angeles shifted away from the traditional rock and roll format, founding the Saints & Goddesses Social Club, as well as the Player Saint Orchestra. In the Saints & Goddesses Social Club (S&G), Santos gathered a collective of ambitious musicians, and artists rallying them around strong values and promoting a positive self-image through artistic expression. Santos de Los Angeles and the Player Saint Orchestra spread their musical love with shows staged throughout LA, New York, Washington DC, and Chicago. Now after returning from performances in London and the Netherlands Santos de Los Angeles has arrived closer to his goal of spreading his music and message throughout the globe.